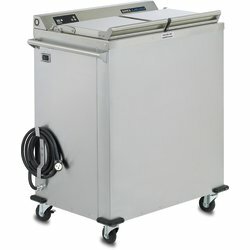 Carlisle/Dinex Dispensers & Heaters are designed with mobility in mind. 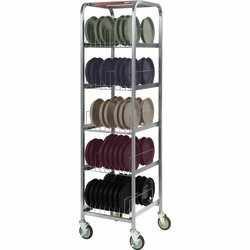 Our efficient system for plate distribution helps your trayline system flow both easily and safely. 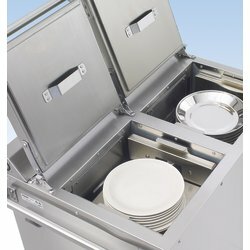 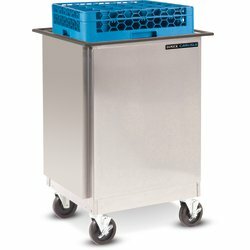 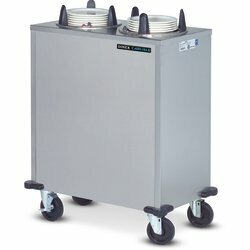 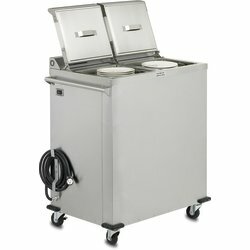 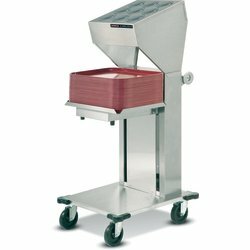 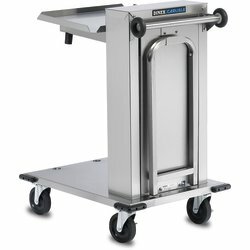 Constructed of heavy gauge stainless steel and ranging from wax base heaters to tray and silverware dispensers, Carlisle/Dinex is able to offer a line of both versatile and efficient trayline equipment.